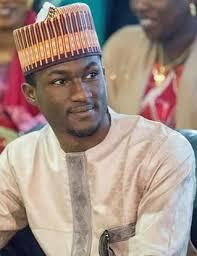 LATEST INFO-Yusuf Buhari discharged from hospital – Royal Times of Nigeria. President Muhammadu Buhari’s son, Yusuf, who was involved in a bike accident in Abuja on December 26, 2017 has been discharged from the hospital. The President’s Personal Assistant on New Media, Bashir Ahmad confirmed the development on Friday on his Twitter handle and Facebook page. The Presidency had, earlier in the day, issued a statement indicating that Yusuf’s health had improved remarkably and that he was ready to be discharged.